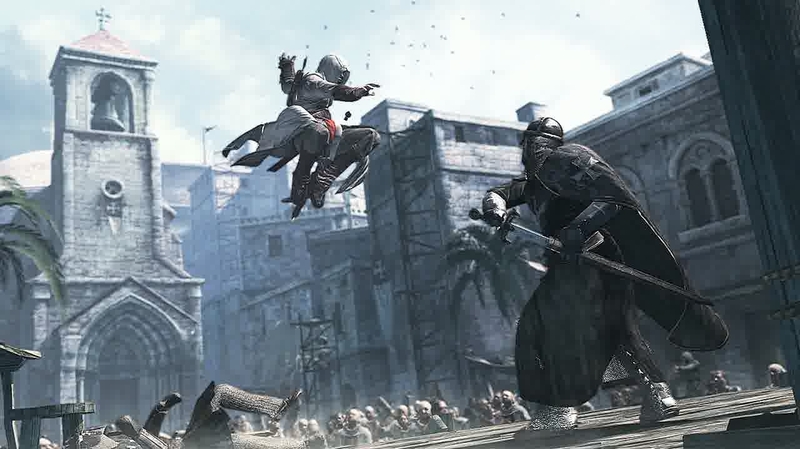 That information tallies with hints dropped in this year's release, Assassin's Creed: Revelations, CVG reports. Warning: spoilers for Assassin's Creed: Revelations lie below. Darim, the son of past protagonist Altair, namechecks the ancient Egyptian capital of Alexandria at the end of Revelations, noting that he has moved books there from the Assassin's library. AC3 is likely the next chapter in Ubisoft's story-led stabathon series. Ubisoft previously confirmed a "major" Assassin's Creed game will launch next year, continuing the series "ideal" 12 month production cycle. Revelations concludes the stories of historical protagonists Altair and Ezio, leaving the path clear for a new ancestor in next year's instalment. Could that be Darim? Ubisoft revealed to Eurogamer last month that next year's Assassin's Creed will wrap up the original game's end-of-the-world plot and conclude the story of modern day hero Desmond Miles.